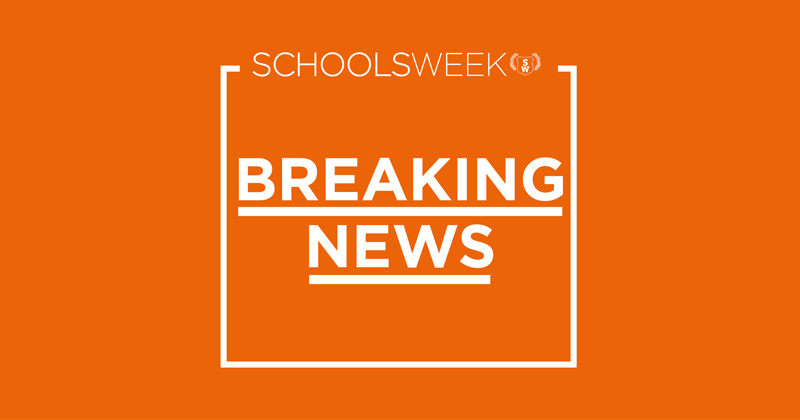 The Department for Education has announced the winners of the second elections to its headteacher boards. The eight boards are made up headteachers and senior leaders from academies, who advise regional school commissioners on key decisions, including on school takeovers. In the circumstances, should Dame Mo Brennan give up her place on the HB board for West Midlands? It’s important to remember that HB boards contain appointed members as well as elected ones. These are appointed by RSCs. Although there are rules about conflicts of interest there’s a suspicion that relationships between RSCs and appointed members can become a little too cosy. When Tim Coulson was RSC for the East of England and North East London he rejected a bid from a diocesan MAT to take over the predecessor school of Great Yarmouth Charter Academy in favour of Inspiration Trust whose CEO, Dame Rachel de Souza was an appointed member of his HB board. He also agreed for Inspiration to set up a free school which now wants to merge with GY Charter. Coulson has just been appointed chair of governors at GY Charter.